Dr. Agren started the sublingual immunotherapy company AllergyEasy in 1995 to offer a turnkey allergy treatment program to doctors around the country. In addition to helping physicians prescribe sublingual allergy drops, the AllergyEasy company provides allergy test kits for physicians (including food allergy test kits), testing supplies, and wholesale allergen extracts. 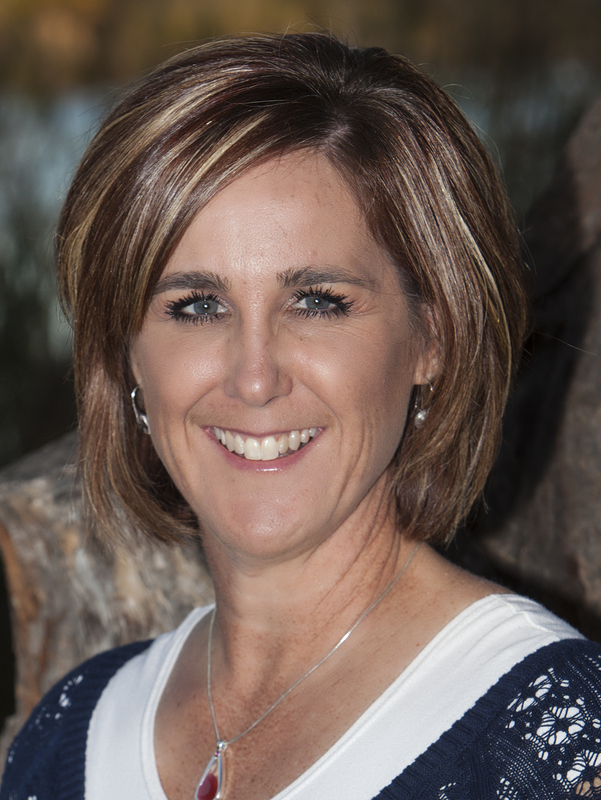 Dr. Ferrell earned her Doctor of Nursing Practice from the University of Arizona, the same institution where she earned her Master of Science in Nursing and completed the Family Nurse Practitioner program. The subject of her doctoral dissertation research was sublingual immunotherapy. Prior to that, Dr. Ferrell completed her bachelor’s degree in nursing at the University of Utah (1999). 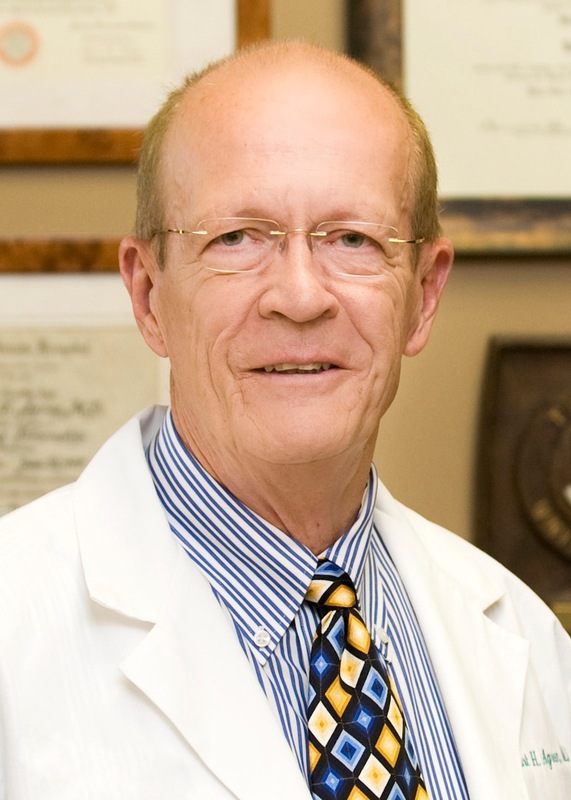 Dr. Ferrell worked for several years in clinical education and training for a large medical device company and has taught nursing at both Purdue University Calumet and University of North Carolina Wilmington. She is a member of the American Association of Nurse Practitioners and the Governance Committee for Sigma Theta Tau International Honor Society of Nursing (Beta Mu Chapter). Contact us for more information about our sublingual immunotherapy physician/nurse practitioner. Physicians: Fill out the above contact form to order an allergy test kit and/or our turnkey allergy treatment program. It’s a simple way to help your patients stay allergy-free and increase your medical practice revenue.